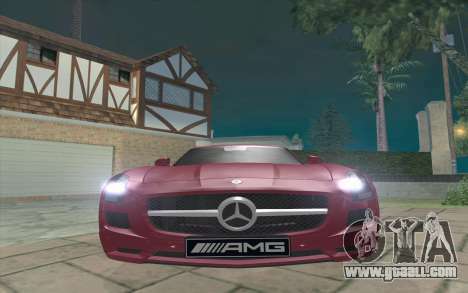 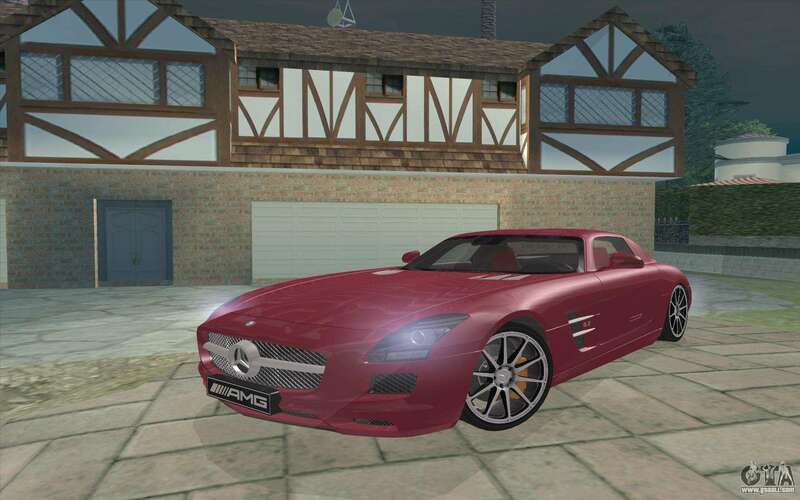 Very high quality (HQ) model of the Mercedes-Benz SLS sports-class of 2011 model year. 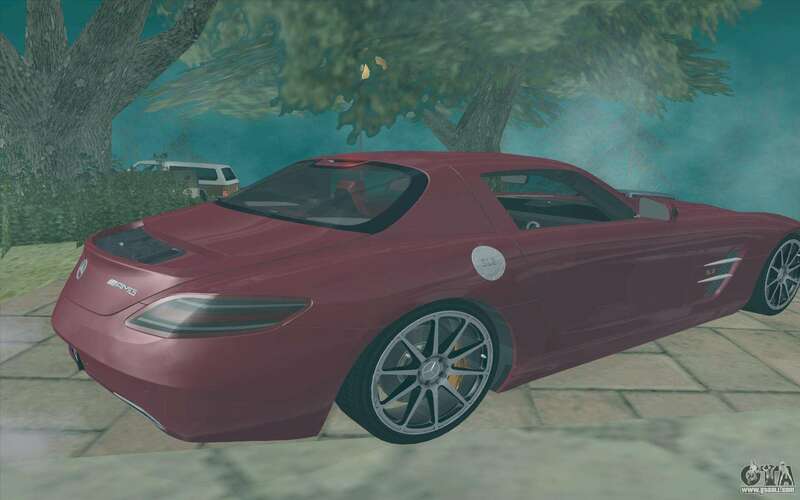 Forza Motorsport 4 envelope. Proper operation of the game is guaranteed!